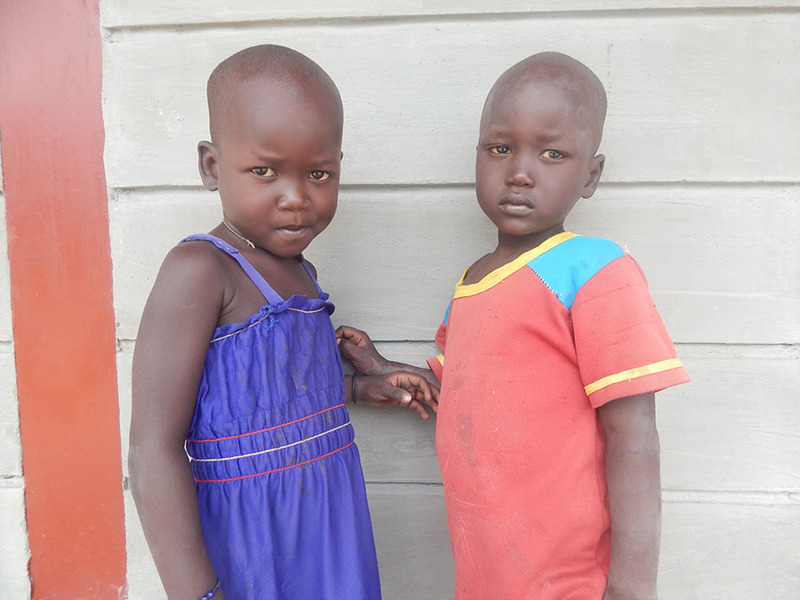 A tale of twins is an area of interest in the life of a South Sudanese woman. It is neither an easy task nor a privilege to give birth to twins. It is only a desirable occurrence for the few people who hope beyond the dark side of life and its challenges. This is because of the dangers posed by the prolonged crisis in South Sudan. There is hunger and starvation due to unreliable weather patterns, poverty, poor infrastructure, insecurity, poor health and poor nutrition, inadequate health facilities and health personnel, communal clashes, cattle raids and many more challenges in a country that is very under developed. In such a society, the expectant mother is at high risk. South Sudan’s maternal mortality rate is among the highest in the world. The pregnancy is a long journey and the delivery does not even bring a sigh of relief. For cultural reasons, most women decide to birth their children at home – only 19% of women will have their deliveries facilitated by a qualified physician, midwife, or nurse. In many cases, when an expectant mother gives birth to twins, it is very likely that neither or only one of them will survive. Poverty-stricken families (the condition of most families) lack the basic means to support the mother and both babies. The breast milk is often too little because the mother is undernourished. The babies may not survive because there is not enough food and they do not get the necessary medical attention. At times, the mother must choose which child will survive – which child she will breastfeed with the little milk she produces. Usually, the child who shows the strongest will to live is chosen. For these reasons, most people in our community would perceive the delivery of twins as a curse or bad omen in the family and in the society at large. This can be traumatic to the lactating mother and there is often no source of healing because she may be abandoned, with sole responsibility for the babies and herself. Twins who survive are heroes in the society. Mary Adit, and Elizabeth Achien, are identical twins, whose resemblance is an amazing beauty. It is difficult to distinguish these two students in the Senior 4 Arts Class, who are set to graduate in November of this year. They joined the Loreto Girls Secondary School in 2015 and were among a vibrant group of young women interviewed for limited placements that year. 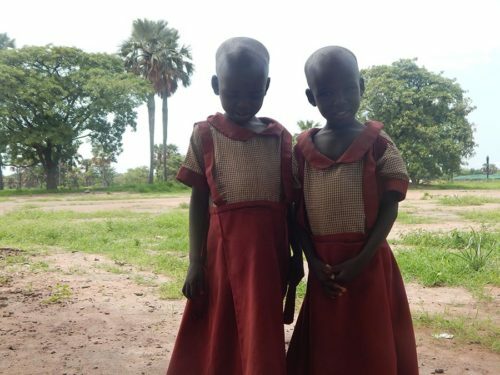 Being at Loreto is a great privilege for them because of the plight of the girl child in South Sudan. Here, a girl is viewed as a source of wealth due to the strong cultural practice of ‘bride price.’ In the current crisis, 52% of girls are married before their 18th birthday; 17% before they turn 15 years old. Formal education has helped girls to learn to value their lives, and to understand that every child is entitled to the right to education and to life. 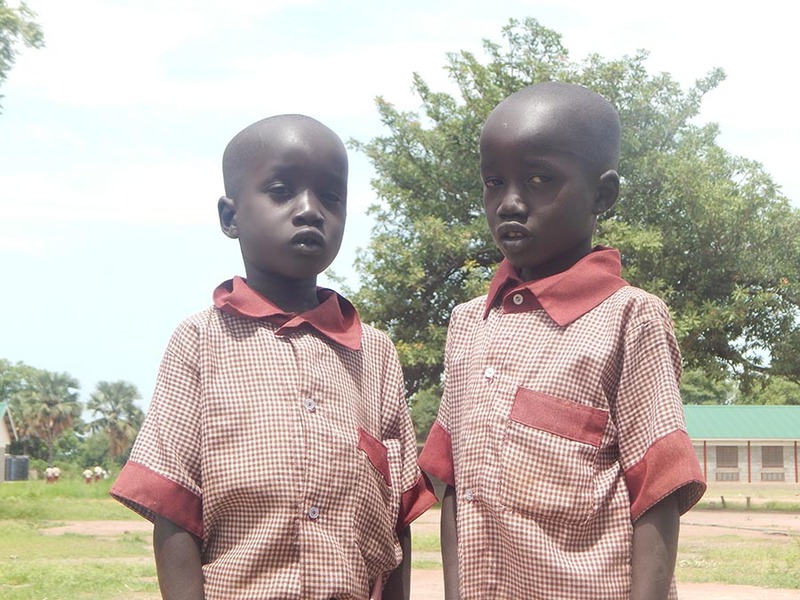 In a society where the existence of twins is not easily embraced, progressing through the education system has brought hope to Mary and Elizabeth, as they have received love and support from many at Loreto. In fact, their presence at Loreto is changing minds. Through them, many are embracing the existence of twins as a good omen. The story of Mary and Elizabeth is a case of giving birth to hope in the midst of hardship. This double blessing could be read through the symbolism of their names, the biblical Mary and Elizabeth who bore champions of love, hope and forgiveness, Jesus and John the Baptist respectively. In a couple of months, these two girls will be sitting for the national exam. We wish them success and we trust that they will continue to be beacons of hope and agents of change in our society.